Hone-A-Matic Tool & Cutter Corp.
Hone-A-Matic was established in 1960 as a tool service company for metal parts manufacturing and repairs. 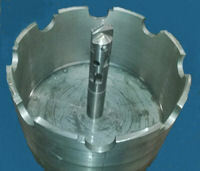 Please visit our Services page as we have expanded our services to the Repair and Manufacturing of water and oil transmission tools, emulsifiers, micro cutters, shell cutters, slugger bits, hougen bits, rotabroach, hubs, DEVRO, step drills, and pilot drills. 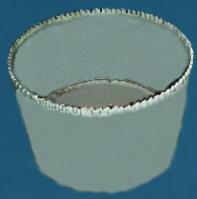 We also offer complete repair of micro-cutters for food processing equipment. We can buy, sell, repair, perform maintenance, and do much more with your equipment, or connect you in the right direction to obtain the equipment or support you need. Our sister-company Utilities Services Inc. lists a breakdown of services with detailed descriptions of products and services offered along with pictures, product information such as weights, sizes, and much more. 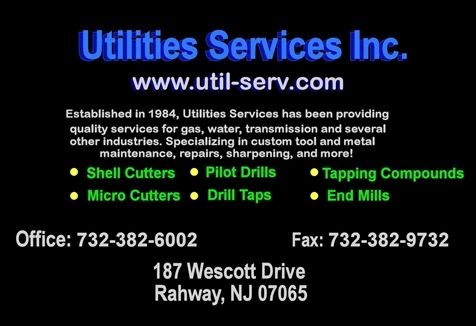 Utilities Services Inc. offers an online display of our products that we sell, repair, fix, perform maintenance on and that can be ordered in minutes over the phone by calling our office at 1-732-382-6000. Please contact us at sales@honeamatic.com for more information or call us 1-732-382-6000 to inquire about prices and taking advantage of all of the services we have to offer today. We will try our best to beat or match our competitors prices. 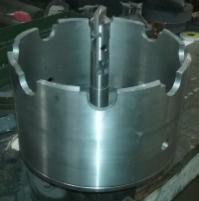 Visit our sales and manufacturing website Utilities Services Inc.